There is no tasting review of Larsen Extra Reserve yet, but the producer states: a touch of vanilla sweetness, hints of honey, touches of nuttiness, magical palate of considerable length and smoothness. 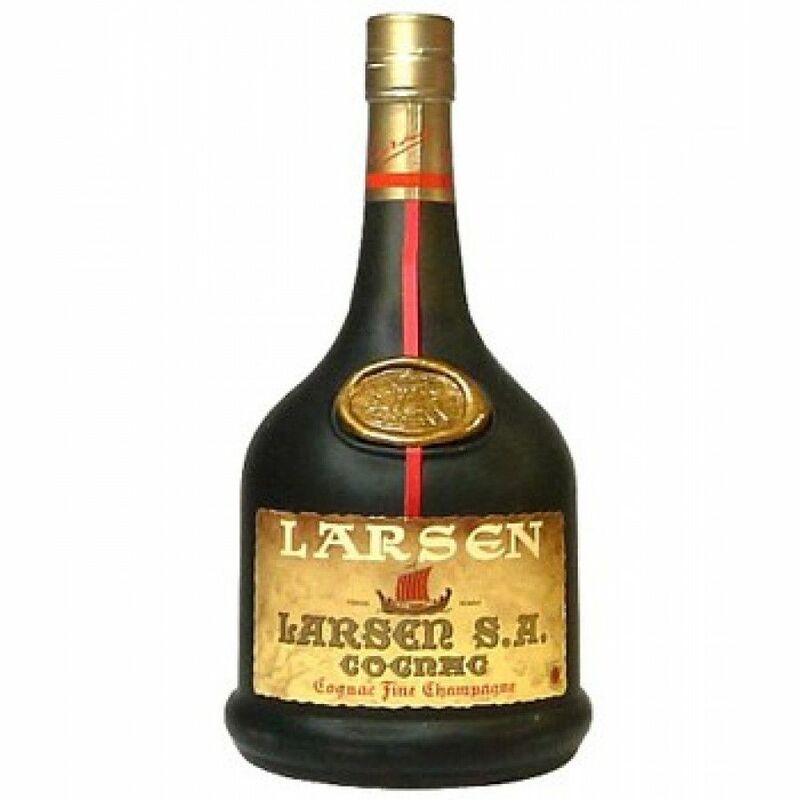 Larsen Extra Reserve is the oldest quality bottle in the Larsen range. It is a mature Fine Champagne cognac that stands out for its complex aromas.